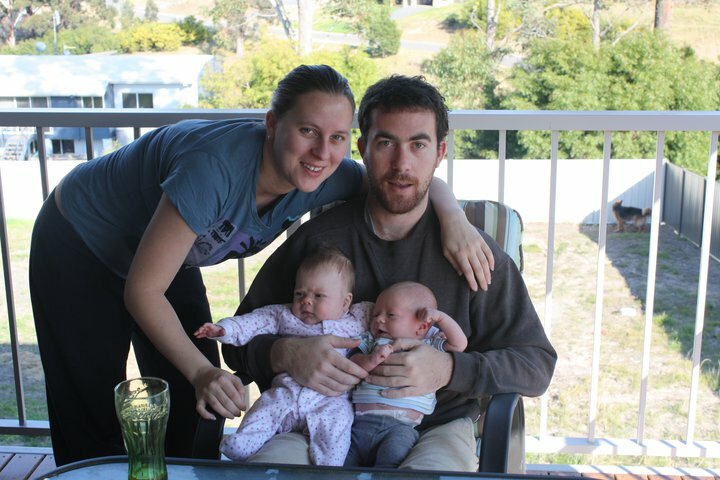 My daughter Rachel with her daughter Clare and my son Shane with his son O'shea. Note: Don't forget to leave me a comment to have a chance at winning a piece of my jewellery!! I love your jewellery, can I please win?